WASHINGTON (Sputnik) - US President Donald Trump would have no problem with the public release of Special Counsel Robert Mueller's Russia report, White House spokesperson Sarah Huckabee Sanders said on Monday. The president will leave it up to Attorney General William Barr to decide whether Mueller's report should be made public, Sanders said. The White House press secretary also called Mueller's 22-month investigation a waste of taxpayer time and dollars. "They spent over $25 million on this, just to find out that there was nothing there," she said. "This should never happen to another president, and we want to make sure the institution of the president is protected." 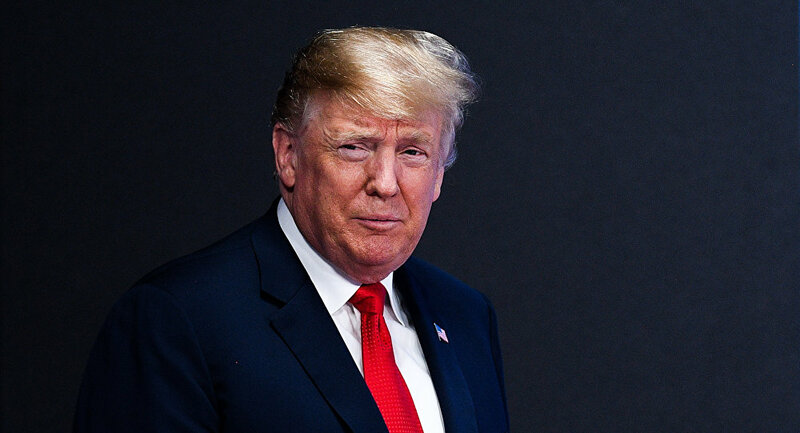 A summary of Mueller’s investigation released Sunday by Barr said the probe found no proof of collusion between Russia and the Trump campaign during the 2016 election. Trump told reporters afterward that "hopefully, somebody’s going to be looking at the other side." In addition, Mueller concluded that there was no conclusive evidence that Trump obstructed justice in the probe. But the president, who has repeatedly rejected the claims of collusion as "witch hunt," said he was totally exonerated by the report.